Welcome to Rossview High. I am a second year teacher at Rossview from Knoxville, TN. I earned my B.S. in Athletic Training and M.Ed. from MTSU and carry 8 years experience from a variety of healthcare settings. 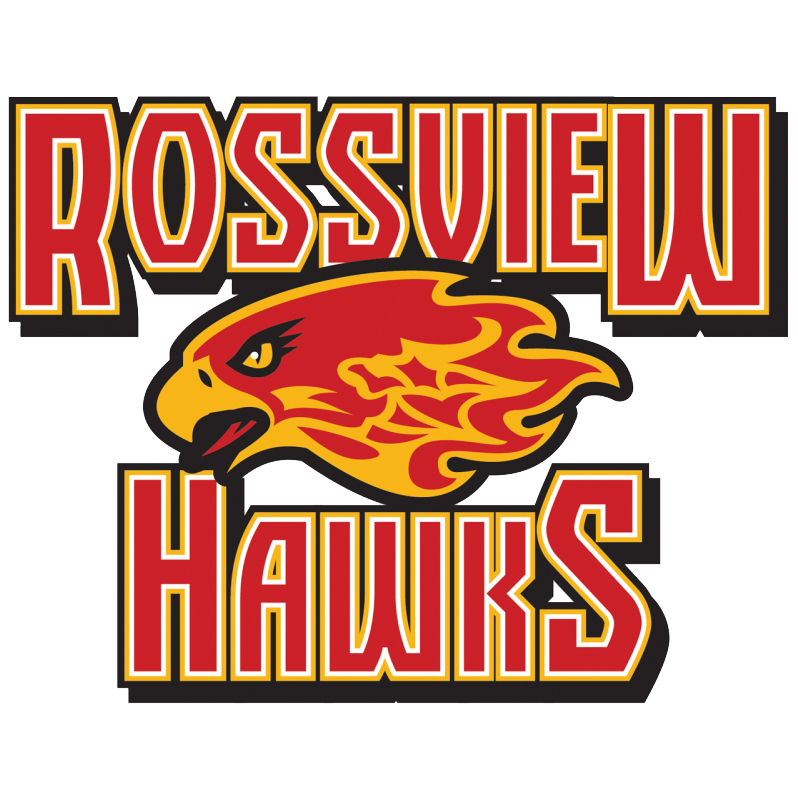 I am not new to Rossview, as I was the athletic trainer for the 4 years prior. Be sure to check out our webpage for happenings, announcements, and more links for Health Science. I am looking forward to an exciting year at Rossview!